Venus Fly Trap have released a taster track from the new album “Icon” (out later this year). 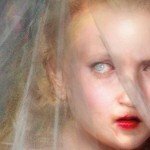 The single, called “Vitesse”, is available now and was mixed by Martin Bowes (Attrition). You can listen to the single below. 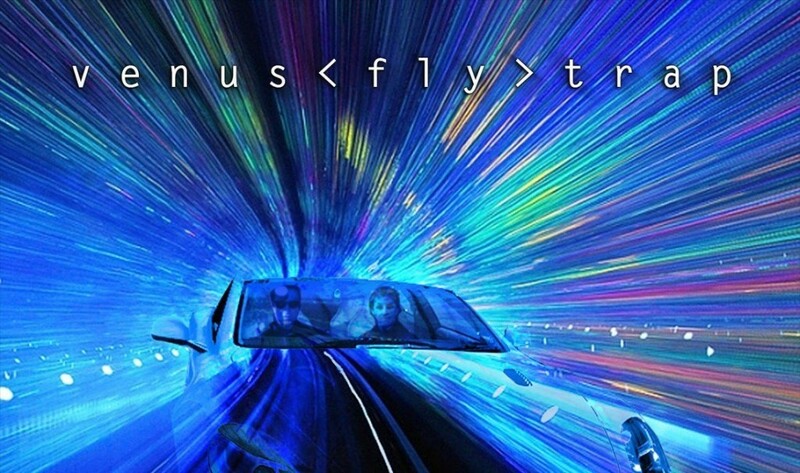 Venus Fly Trap are plannning dates later this year including a performance at the “Have Guitars… Will Travel Festival” in June to coincide with the 3rd book of the same title being published. The book covers bands from the region between 1979-1987. In related news, the band’s Alex Novak also appears on the re-issue of “The Tempest-5 Against The House” album (originally released on Anagram Records in 1984) to be available on limited colour vinyl and CD out soon via Optic Nerve. Alongside this release a best of Religious Overdose is being compiled, called “Strung Out On Heavens High (1980-82)” the CD will be released on Glass Redux. 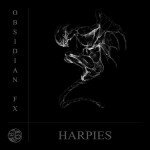 Obsidian FX return with 'Harpies' EP holding 14 tracks - listen now!